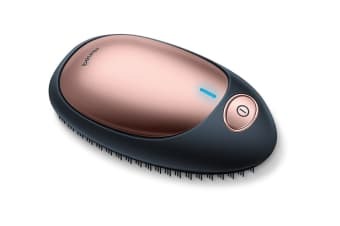 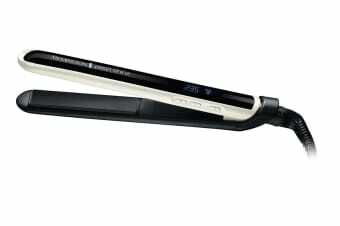 Smoothe, style and protect with salon-grade technology. 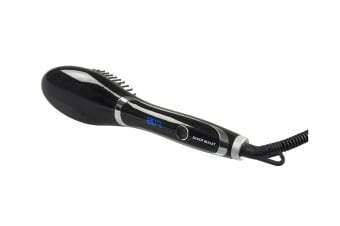 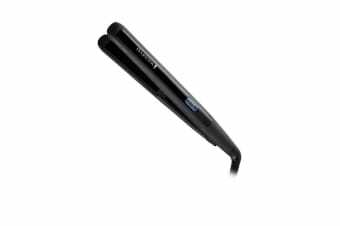 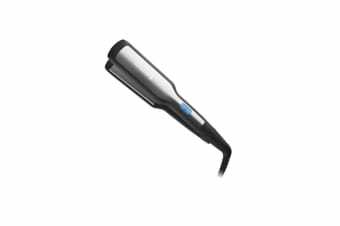 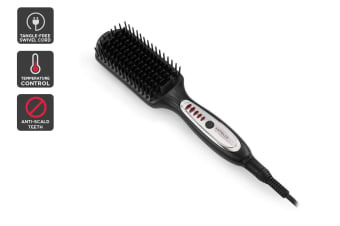 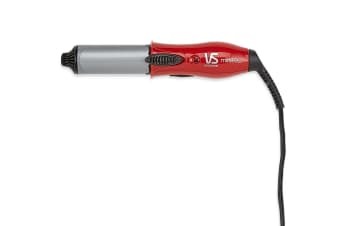 Fast, precision styling that’s kind to hair. 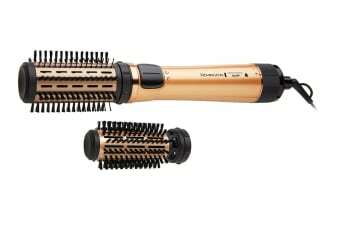 Unlocks your hair’s natural beauty. 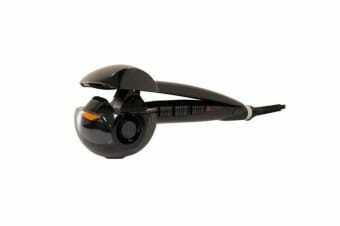 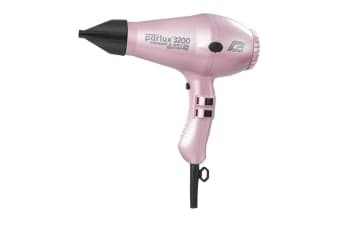 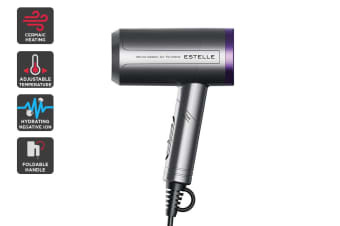 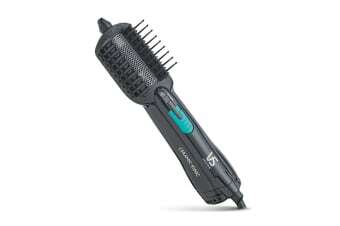 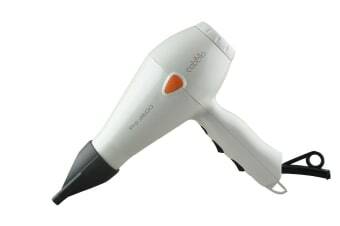 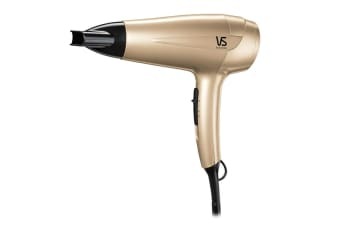 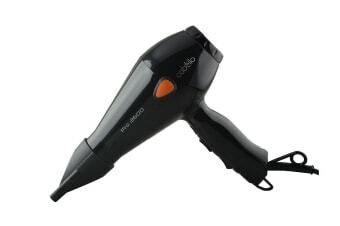 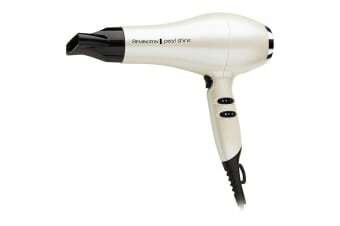 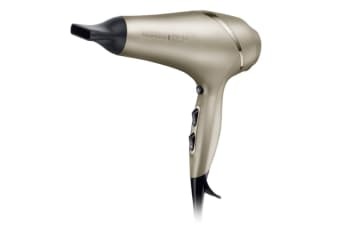 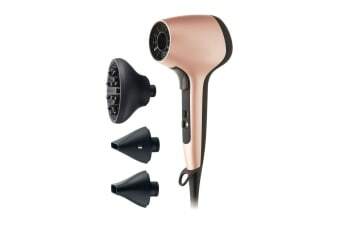 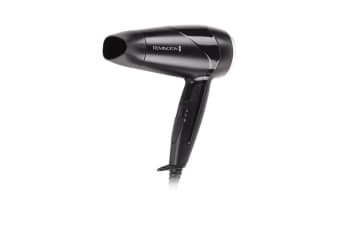 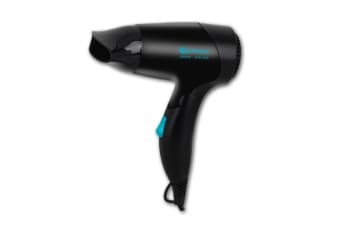 The hair dryer the professionals use. 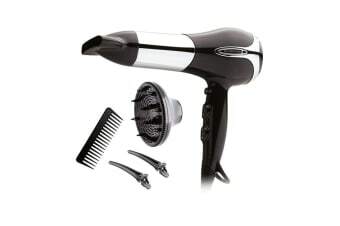 For beautiful, smooth and shiny hair. 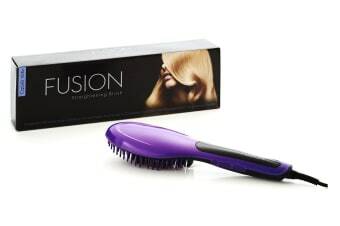 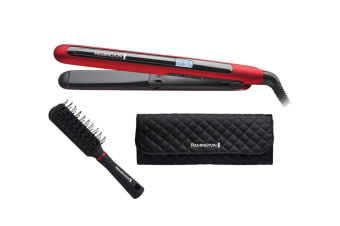 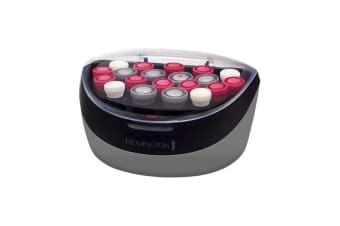 Get salon quality hair all from the comfort of you home. 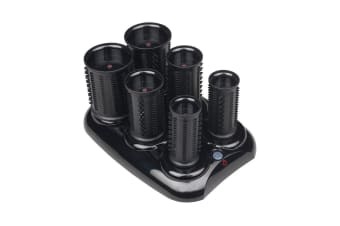 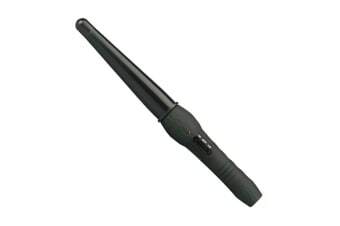 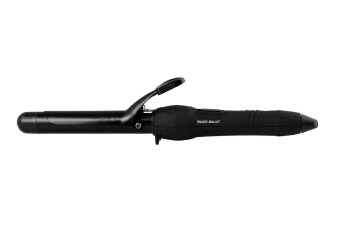 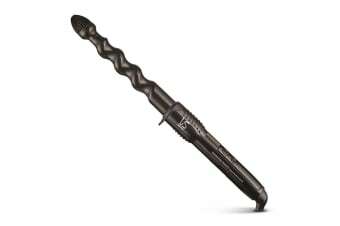 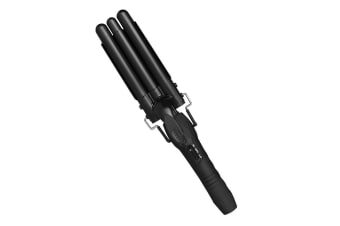 Easily create the perfect curls. 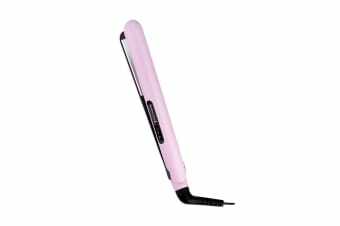 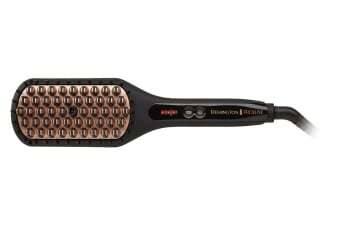 Straightening your hair made easy. 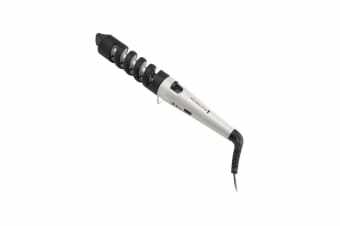 Make hair styles like a professional! 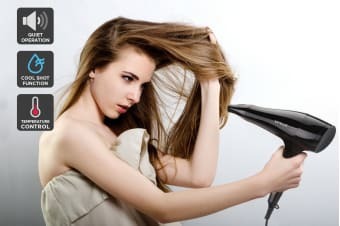 Professional hair styling at home. 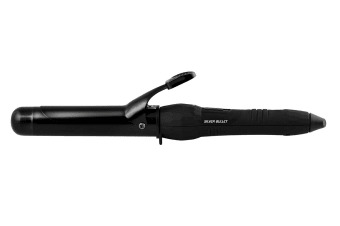 The styling tool for your busy lifestyle!